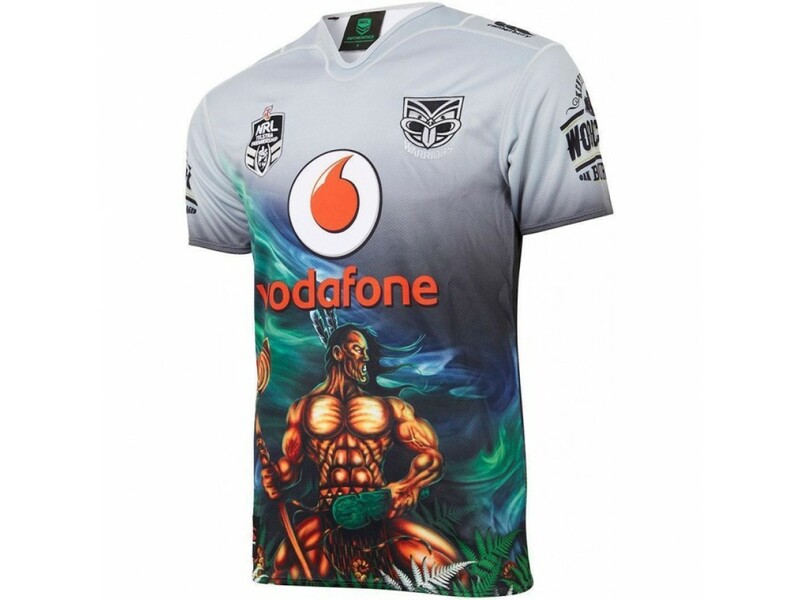 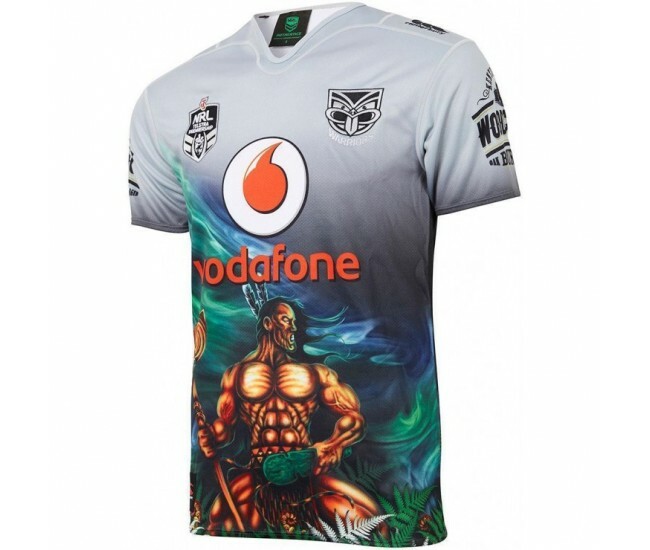 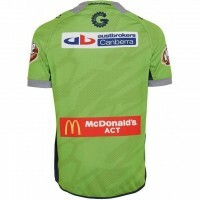 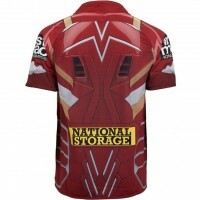 Show your pride for the heritage of New Zealand's NRL team with this Warriors 2018 Men's Alternate Jersey. 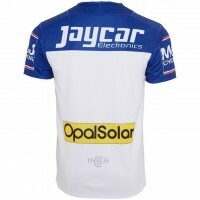 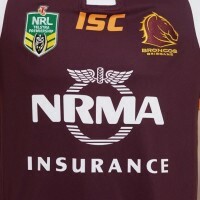 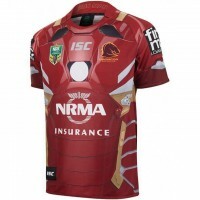 Utilising a contemporary fit replicating the on-field 2018 design; constructed with a 100% polyester pro-jersey knit, the jersey is built for lightweight and breathable performance to hold off fatigue throughout the long season. 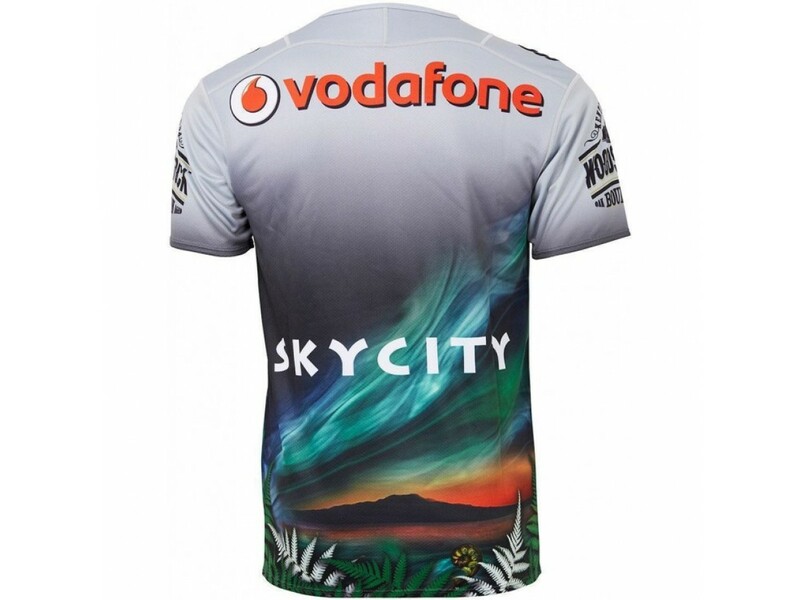 Featuring a unique graphic design and unique neckline elevate the humble jersey to new heights. 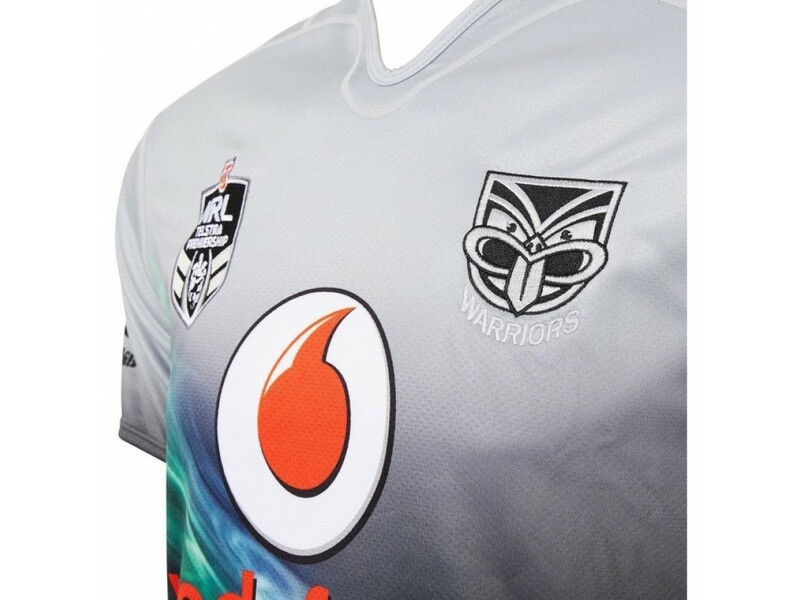 Complete with embroidered team and sponsor logos at the chest and all other logos sublimated into the jersey, this Warriors 2018 Men's Alternate Jersey embodies the spirit and strength of the Warriors.